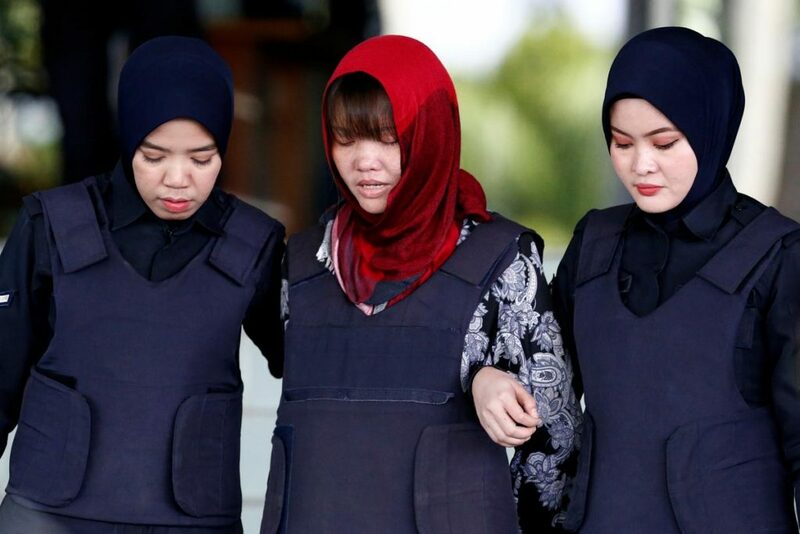 A Vietnamese woman accused of killing the half-brother of North Korea’s leader will be freed from a Malaysian prison on May 3, her lawyer said, a day earlier than previously expected. Huong, who had been expected to be freed on May 4, will be released a day earlier as the original date fell on a weekend, said her lawyer Salim Bashir. South Korean and US officials have said the North Korean regime had ordered the assassination of Kim Jong Nam, who had been critical of his family’s dynastic rule. Pyongyang has denied the allegation. Defence lawyers have maintained the women were pawns in an assassination orchestrated by North Korean agents. The women said they thought they were part of a reality prank show and did not know they were poisoning Kim.